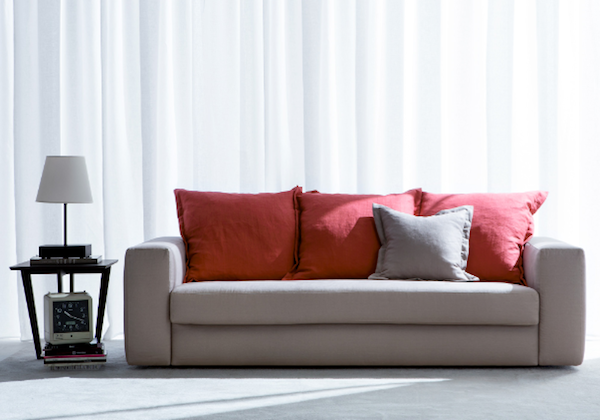 Naturally elegant fresh and soft, stonewashed linen, is the king of natural fiber fabrics. 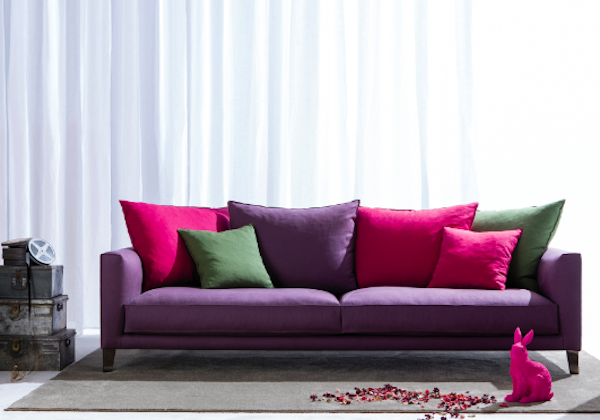 Berto’s 2014 fabric collection offers a wide range of fabric samples to choose from, with the summer season in full swing we would like to highlight a very special natural fiber fabric for its’ elegance and freshness. 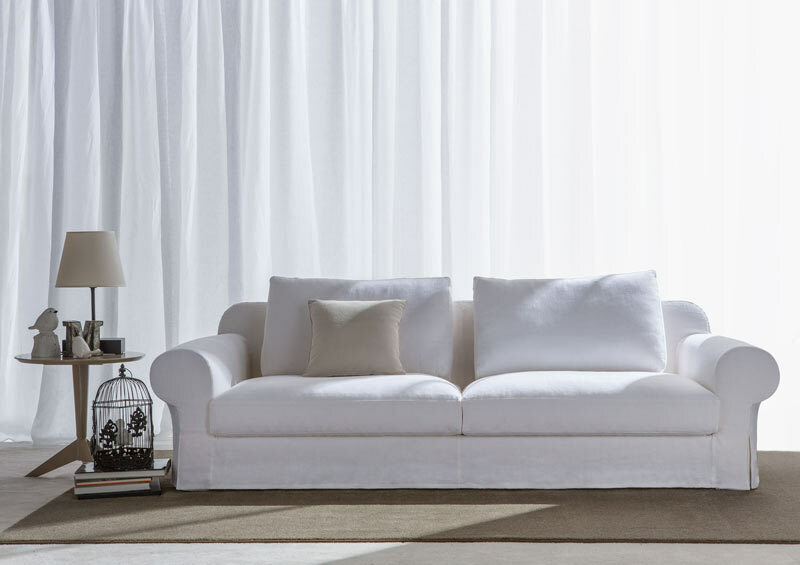 When we recommend a type of fabric slipcover or fabric covering for your sofa we are indorsing that its’ characteristics will meet your needs. Some fabrics for their unique qualities stand out for their natural beauty and elegance: flax is just one of these special fibers. Flax is durable, lightweight, hypoallergenic and washable. When flax is woven into fabric it becomes linen and when it is treated in a particular manner it is known as “Stone Washed linen” valued for its priceless softness. Not many people know about the treatment for Stone Washed linen but it is a specific type of processing regulated by well-defined technical processes, also used for clothing. 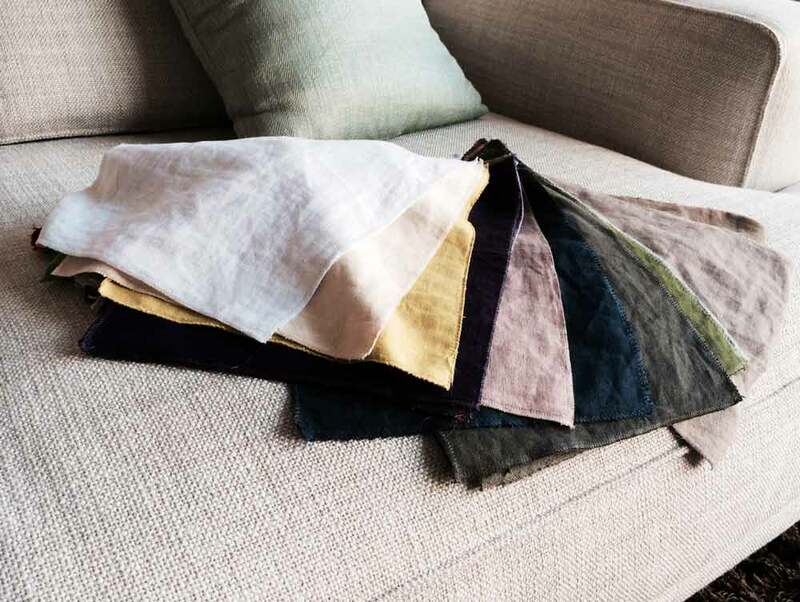 Stone Washed Linen, which is common to speak about in the heat of summer, is actually a best-seller throughout the year, thanks to its’ many characteristics that differentiate it from other natural fibers. 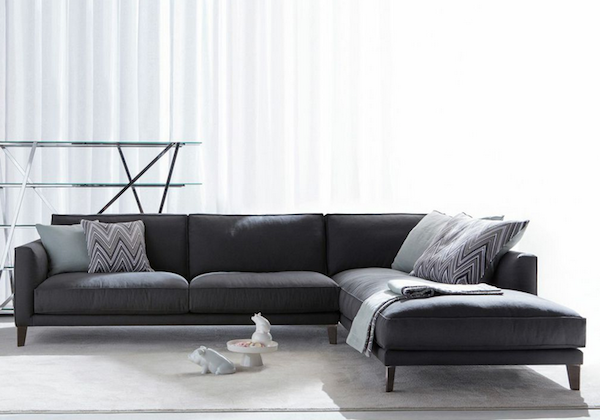 Stone Washed Linen redefines comfort, where softness and breathability reign supreme. It seems inadequate to explain how linen looks using only the sense of sight when in fact the sense of touch is equally important to understand how “soft” it really is! – Linen combines effectively with all styles, from contemporary to classic. 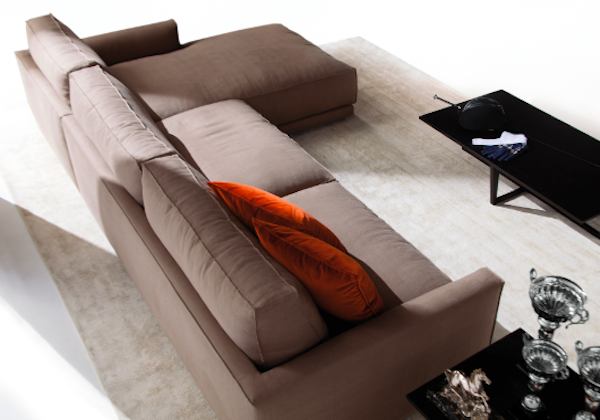 Enjoy, touch and feel the luxury of Stone Washed Linen series of Berto sofas that we propose below. We invite you to our showroom in Meda, to come see and touch for yourself the pleasant freshness of this elegant versatile fabric…. something more than a seeing! Touching is believing.